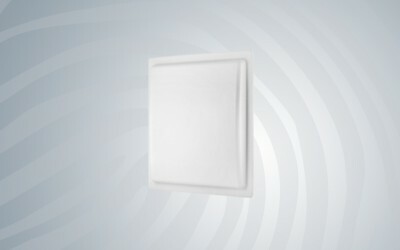 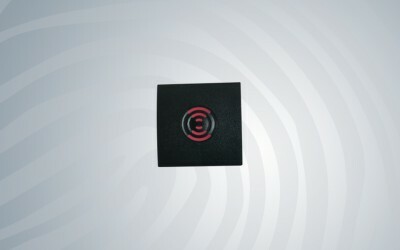 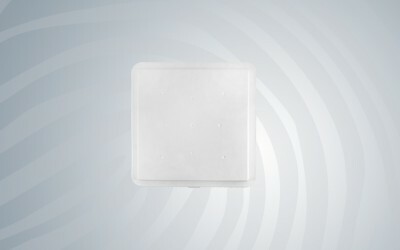 Spécifications Techniques : CPU 324Mhz Sensor ZK small-sized Sens.. 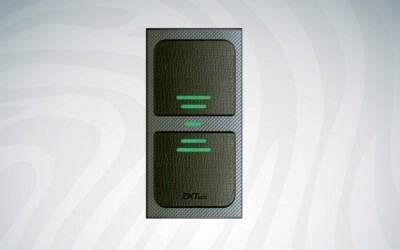 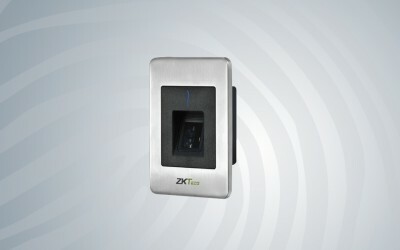 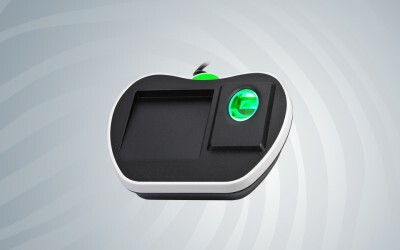 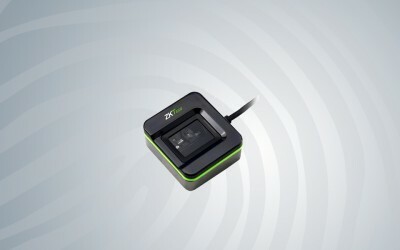 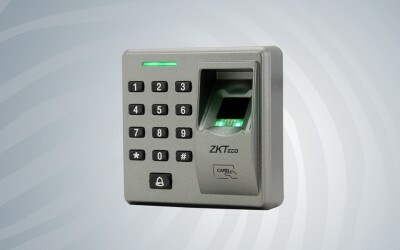 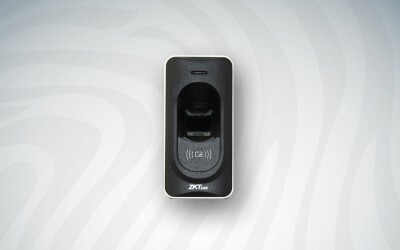 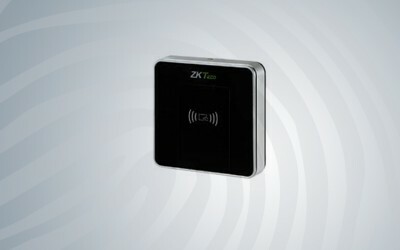 Features Energy-saving, auto-sleep ZK infrared fingerprint sensor Built-in RFID card reader ..
• Stable operation under strong light • Support live fingerprinter de..
• Read range up to 12 meters (adjustable) • Read Sensitivity: Line polarization read mode • Wi..
Spécifications Techniques : High-performance, maintenance-free optical fingerprint sensor. 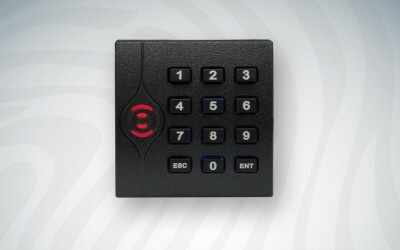 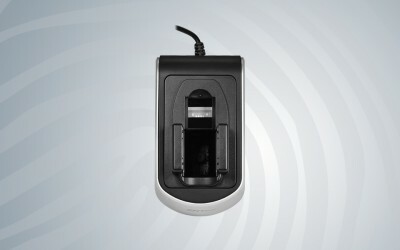 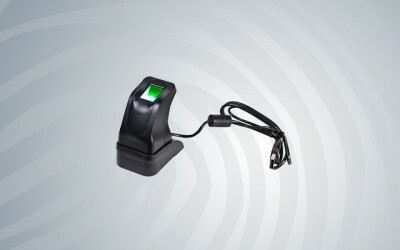 R..
Key Features 125KHz Proximity /13.56MHz Mifare Card Reader Read Range: Up to 10CM(1..
Caractéristiques : 125KHz Proximity /13.56MHz Mifare Card Reader or PIN Read Range: Up to 10..
Caractéristiques : Read range of up to 10cm for proximity card and 5cm for Mifare card Exter..
• Wiegand 26 output(Default);Wiegand 34 (Optional) • With antenna,active card search mode • USB da..